Single initial monogram custom decal sticker. 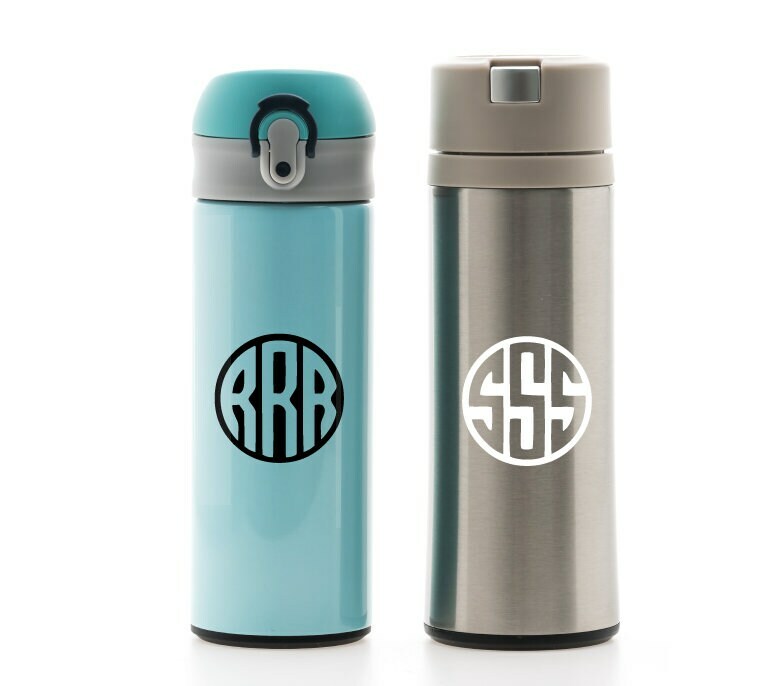 Great for customizing your water bottle, laptop, yeti, phone case, mug, cup, window, car and many more! 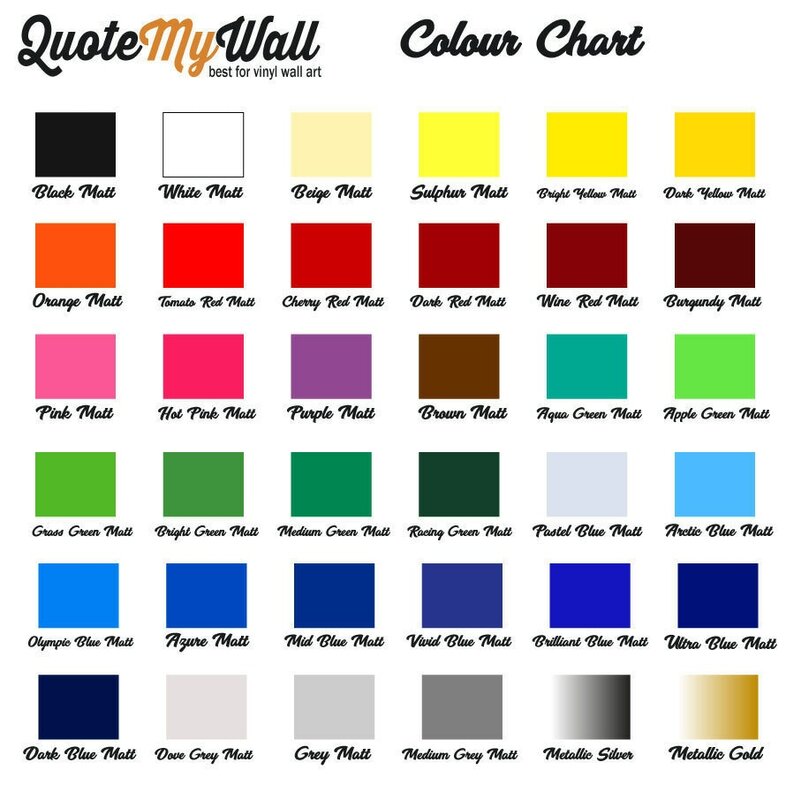 Choose from 36 beautiful color options and many different sizes.